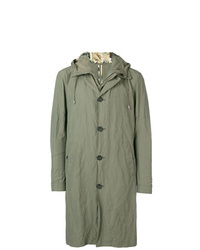 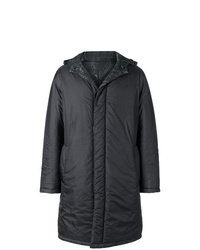 Etro Utility Parka Jacket £1,208 Free UK Shipping! 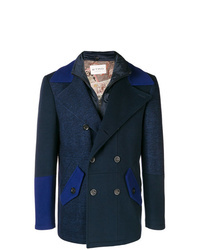 Etro Padded Zip Coat £579 £966 Free UK Shipping! 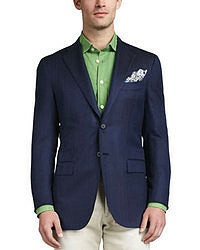 Etro Double Breasted Jacket £610 £1,220 Free UK Shipping! 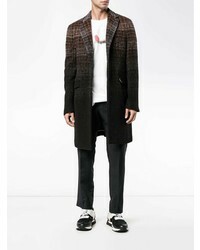 Etro Herringbone Single Breasted Coat £1,039 Free UK Shipping! 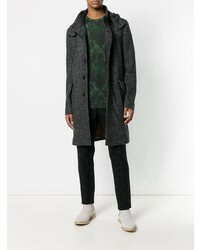 Etro Single Breasted Coat £918 Free UK Shipping! 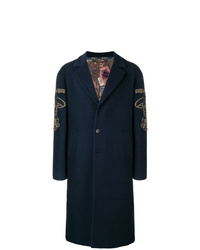 Etro Side Embroidery Loose Coat £2,133 £2,423 Free UK Shipping! Etro Checked Coat £604 £1,208 Free UK Shipping! 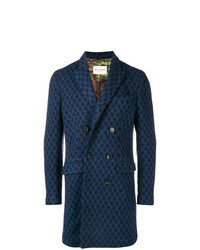 Etro Floral Patterned Coat £833 £1,389 Free UK Shipping! 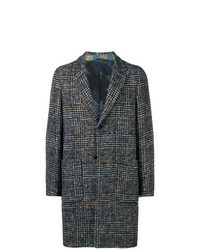 Etro Gradient Check Coat £1,264 Free UK Shipping! Etro Classic Coat £1,039 Free UK Shipping! 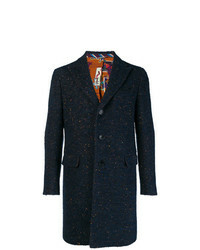 Etro Double Breasted Patterned Coat £1,126 Free UK Shipping! 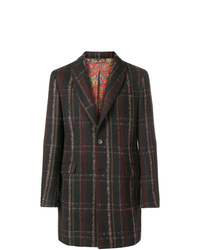 Etro Checkered Print Coat £1,233 Free UK Shipping!